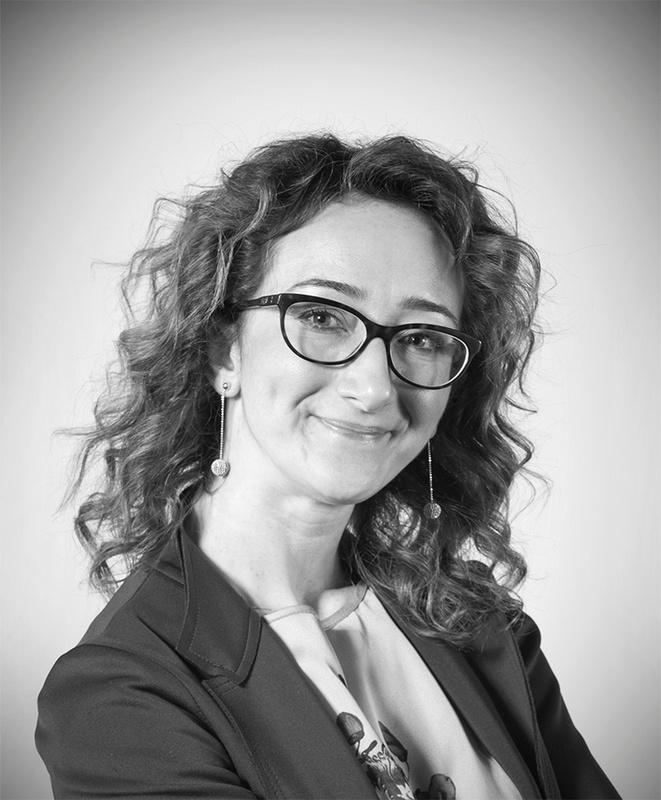 Listen to our Head of Pathology as she discusses the cellular populations of the CNS, their functions and interrelationships in part one of this two part webinar mini-series! The challenges of histological evaluation of the CNS arise from the complex microscopic anatomy of this system and the high pleomorphism of neurons and glial cells. Moreover, its complexity is further enhanced by the fact that each neuroanatomic region has a specific neurologic function, physiology, energy requirement and different susceptibility to injuries. 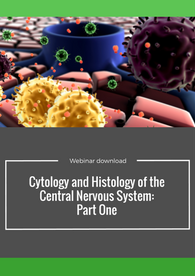 This webinar briefly describes the cellular populations of the CNS, their functions and interrelationships and is aimed at an audience of training pathologists both in the veterinary or toxicology fields.